The Alphabet Songs Video Collection - Classic will help support your visual learners gain a better understanding of letter names and sounds by listening to this full alphabet song. These alphabet songs are a great way to reinforce the alphabet letter names and sounds in a memorable way. 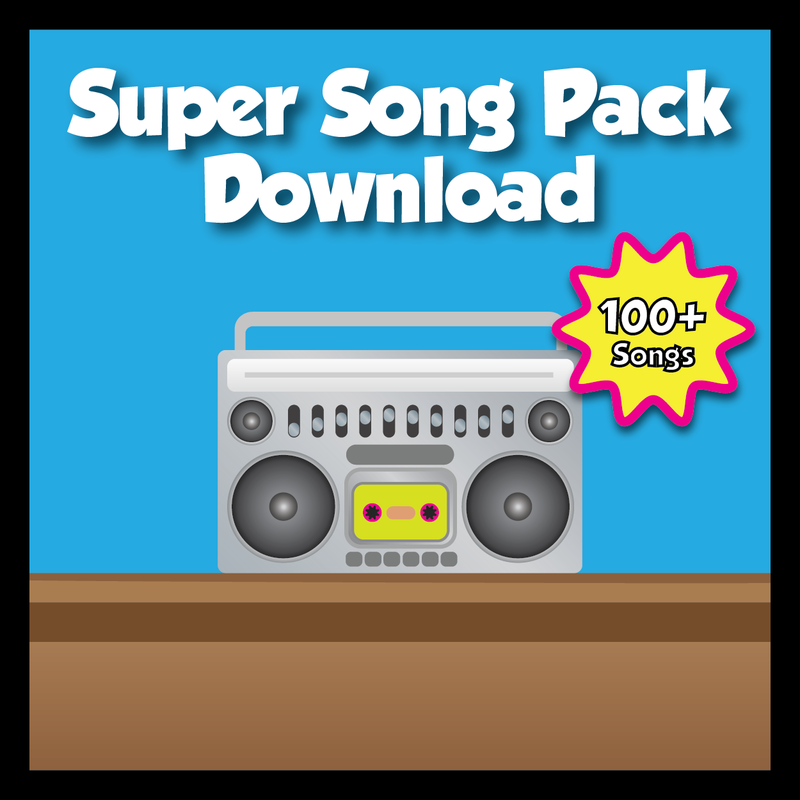 Students will love singing along as they hear all the letter names and sounds. Be sure to also check out the Alphabet Songs Animated Video Collection. 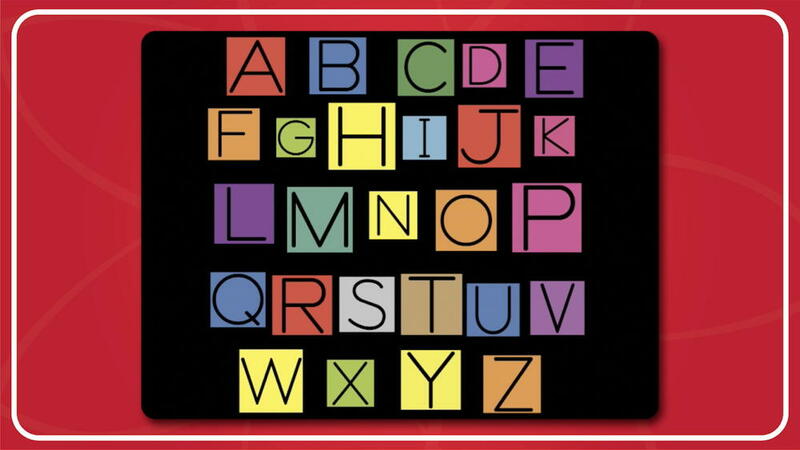 The Alphabet Songs Video Collection - Classic includes 26 Alphabet Letter Videos plus the Alphabet Song Video. 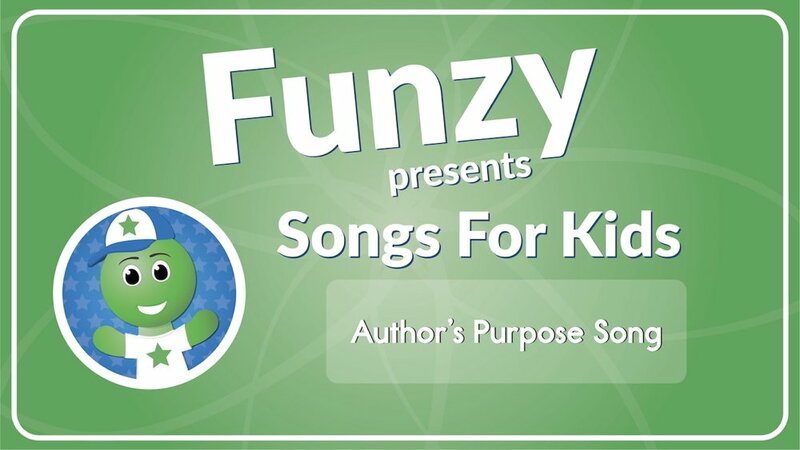 You will also receive printable Song Lyric Sheets for all 27 Alphabet Songs! Each alphabet video teaches letter sounds, consonants, vowels, vocabulary words using each letter, and uppercase and lowercase alphabet letter handwriting skills. With these videos, you will be able to watch them on your computer or project them onto a whiteboard or Smartboard from your computer! 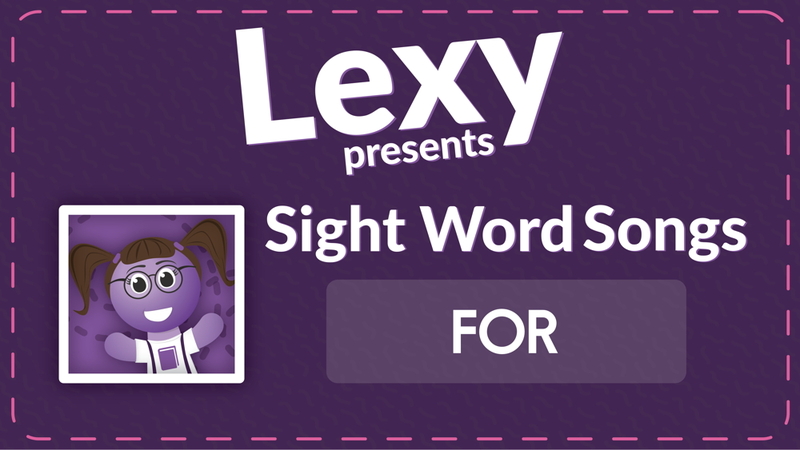 There are many students that struggle to learn letter sounds and names through conventional measures. This song will help them match the sounds that they are hearing to the colorful pictures in the video. Show students this video when introducing a guided reading lesson or during your phonics time of day. Be sure to check out the individual Alphabet Songs!